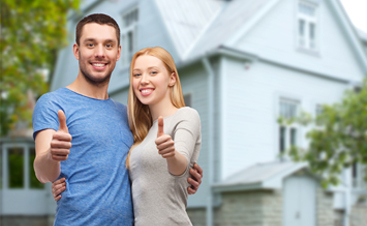 At Clean Pro, LLC., we offer an incredible variety of services, some of which you might not expect, such as landscaping, renovation, remodeling, and junk removal. Despite that, there is a reason why we called ourselves “Clean Pro,” and that’s because we’re bona fide masters at the art of cleaning. 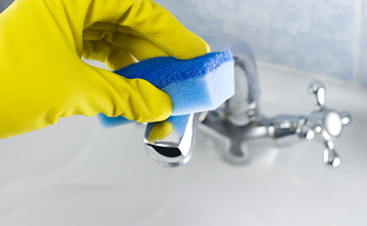 Indeed, we are highly experienced in the ways of commercial and residential cleaning, and we have offered janitorial services and handyman services to the people of Gloucester and the North Shore for many years. While janitors are often the brunt of jokes in comedy and mainstream media, the reality is that janitorial work can be extremely difficult and it provides an essential service which literally every building needs. If your janitors weren’t around to keep your office clean, you’d notice real fast, and the effects wouldn’t be pretty. 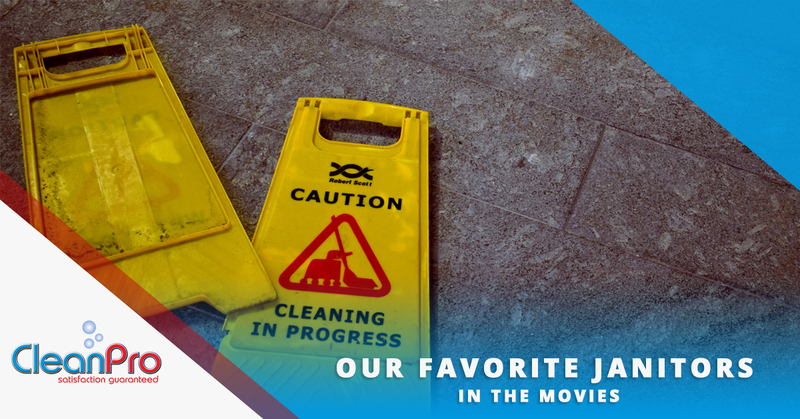 That’s why we love seeing great janitors in movies and media. Sometimes we need a reminder that janitorial work is a noble pursuit indeed. Here are some of our favorite janitors and handymen in fiction. Sometimes the best of us begin in humble circumstances — that’s the message in Good Will Hunting, the acclaimed 1997 film which served as a breakout hit for stars and co-writers Matt Damon and Ben Affleck. The titular character Will Hunting is a genius in every sense of the word — he’s fiercely intelligent beyond the scope of any normal person, a gifted mathematician, and a janitor, of all things. Despite that, he has an ego to match his intellect, and throughout the film he goes through a journey which tests his character and provokes him to stop living a life where he’s just putting in the bare minimum. Of course, throughout all of this, he works as a janitor at MIT, which is how he gets into the circles of so many bright minds. An inspiring film (and one made all the better by the late Robin Williams), Will Hunting could be an inspiration to anyone — but to janitors especially. In the new Star Wars trilogy that has yet to see its epic, third installment, one of the most endearing heroes is Finn, otherwise known as FN-2187 in the beginning of The Force Awakens. This hero among men starts off as nothing more than a stormtrooper — the masked, faceless villains we had been conditioned to loathe in former movies. However, Finn shows his strength of character by rejecting the evil agenda of the organization that put a weapon in his hands, and goes on a journey of self-discovery in which he discovers what to fight for, why he fights, and what it means to truly protect someone. But the most heroic part of Finn’s journey? His tenure as a janitor at Starkiller Base, of course. That’s right — one of the most oft-forgotten aspects of Finn’s character is that he was a janitor on his home base. How could he have developed such a strong sense of virtue and honor, without the refining fires of janitorial work? Truly an inspiration for those of us who spend our days cleaning commercial and residential buildings. You thought we’d only include normal human beings on this list, didn’t you? Wrong, because if any janitor on this planet has a role model to aspire to, it’s Wall-E the cleaning robot. You might say that we’re being liberal with the word “janitor” when we describe Wall-E. We would say that it’s entirely justified — this is a robot who is absolutely compelled to clean the planet, so much so that he’s the last of his kind after all humans and robots have passed away. What does he do when he’s the last thing (aside from his trusty cockroach) alive and functional on planet earth? He cleans. Not only that, he follows a shift and schedule each and every day, working tirelessly towards the overwhelming job of preparing Earth for the distant return of mankind. To our team at CleanPro, Wall-E isn’t just a hero among janitors, he is also a legend among junk removal experts. Given that we offer junk removal ourselves, we can only stare with awe and amazement at Wall-E’s unending commitment. While Lee Chandler isn’t quite the pop culture icon that Wall-E or Finn are, he’s still an inspiring character in his own right, and the main protagonist in 2016’s Manchester by the Sea. Manchester is a film that probably wasn’t seen by most general audiences, but our film buffs at CleanPro would be remiss to not mention it in a blog where we’re writing about movies. And this movie is one that takes place close to home — Greater Boston residents may even recognize some of the filming locations. In any case, Lee Chandler is a handyman in a cluttered apartment complex where he spends his days unclogging toilets, fixing leaks, and enduring ungrateful tenants who don’t understand the hard work that goes into his job. Unfortunately, Manchester by the Sea isn’t exactly a film you want to see if you want sunshine and butterflies. It’s a bit of a downer when you realize that the main theme of the movie is coping with crippling depression — something that Lee suffers from due to a tragic event in his past. But the movie is hopeful in its own ways, showing that even the smallest baby-steps towards a happier life are commendable and worthy of respect. Manchester by the Sea is a film that shows us that we’re all human, and we’ve got to give Lee Chandler some respect for the way he lives his life and performs his handyman duties despite his immense emotional burden. In a list that includes the Alpha and Omega, is there really any possibility that someone else would be at the top of this list? Indeed, in this Jim Carrey comedy, the creator of the heaven and earth pays a visit to the main character to teach him a lesson about gratitude and responsibility. Bruce, feeling particularly spiteful towards god, curses and taunts him after his career takes an irreversible nosedive. That is, until he meets a certain janitor in a strange building who turns out to be — you guessed it — god himself. The Great I Am, taking the guise of a humble handyman, endows Bruce with his powers for a week, inviting him to do a better job. The story is all about humility and appreciating what you already have in life, and what profession to deliver that message in than an unassuming janitor? For those of us in the professional cleaning industry, Morgan Freeman’s portrayal of God the janitor may just be the most inspiring of them all. Unfortunately, our team at CleanPro, LLC. doesn’t have divine powers. We don’t have robotic helpers, superhuman intelligence, or the ability to use the Force either. But what we do have is an unfailing commitment to providing the best possible cleaning job that we can provide to your commercial or residential building. We take cleaning seriously, and if you have need of handyman services or a janitorial team in Massachusetts, we’re the team to call. 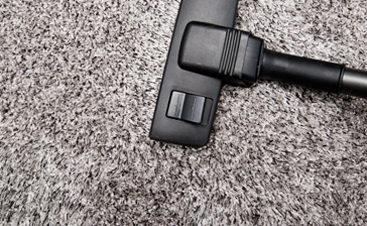 Got a house or commercial building that needs cleaning? Contact us today.